Homeschooling in Williamson County: Calling all homeschooling artists and crafters! Calling all homeschooling artists and crafters! Hey happy homeschoolers! Over the holidays we will be featuring homeschoolers (parents or students) who create and sell their creations. 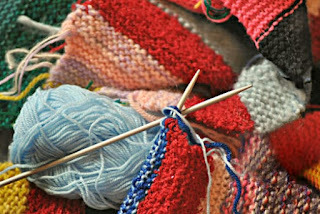 Do you knit, bake, carve, paint, candle-make? Contact us and we will feature your wares and let the Williamson County homeschool community know how they can order your special creations just in time for Christmas. Contact us through the Contact Form on the left sidebar and we will be in touch shortly. Not a crafter? Subscribe to this blog so you can keep up with the offerings from your local homeschool community. Know a crafter who should be featured on HomeschoolingWC.com? Send them the link to this post and let them know about the fun opportunity!